My favorite feature of the SENSE is in their name. They're smart headphones and that means there's a built-in sensor (which I've narrowed down to the right earcup) that detects when they're worn or taken off. This is the coolest thing you want in a pair of headphones. The music, podcast, audiobook, movie, or any other media you're playing pauses almost instantly when you take them off your ears, then fades back in and resumes when you put them back on. It makes sense, especially in the context of headphones you're supposed to wear for hours on end, at work or during commutes. I like listening to podcasts sometimes when I'm working in the pharmacy, especially in the slow hours, but I hate that I have to fumble with first pausing playback and then removing the earphones each time a patient comes in, only to have to wear them again and resume playback when they leave. #firstworldproblems, I know. I've recently started using a pair of AfterShokz Bluez 2 bone conduction earphones, because they eliminate at least the take off/ put on steps. The SENSE works in an opposite way, it takes away the need to manually pause and resume music, but you still have to remove them and put them back on. However, the SENSE also let you keep them on when you want to hear your surroundings or engage in a discussion. There's an OpenMic button that pauses playback and activates the mics on the headphones so that you hear what's going on around you. It may look rude to your coworkers, friends, spouse, or flatmates, that you're talking to them without bothering to take those big headphones off, but isn't avoiding them part of the reason you wore these to begin with? And why did they have to come bother you while you clearly look like you're occupied? So there are essentially two different ways you can pause/resume playback with the SENSE to interact with the world, and that duality of choices spreads to the headphones' other features. You can use them as Bluetooth 4.0 headphones or connect a 3.5mm plug to listen, a handy feat when your battery dies (though that's very unlikely to occur). You can also connect two devices simultaneously, say your phone and your computer or gaming console. This versatility of options enhances these headphones' appeal. Speaking of battery, you should expect up to 18hrs of playback, 21 days of standby, and 180 days in DeepSleep (ie when they are turned on but not actively connected to a device). I haven't had enough time with them to test the battery life, but I'll explain my usage so far. I didn't charge them when I received them on Monday, I've used them a couple of hours both on Monday and Tuesday, and they still tell me the battery level is high. Based on my past experience with other Plantronics earphones, I'm inclined to believe that you'll get the battery life they say on the tin. From a design perspective, Plantronics calls these over-the-ear headphones, though I think they technically count as on-ear. They cover the entire ear and sit on it, but not around it. They're only 140g, so there's some heft but not enough for them to be uncomfortable. I'm personally not a fan of this style, preferring the smallest and lightest in-ear earbuds I can find, but I see the appeal for those who are used to them. I do, however, like the other aspects of the SENSE's design. 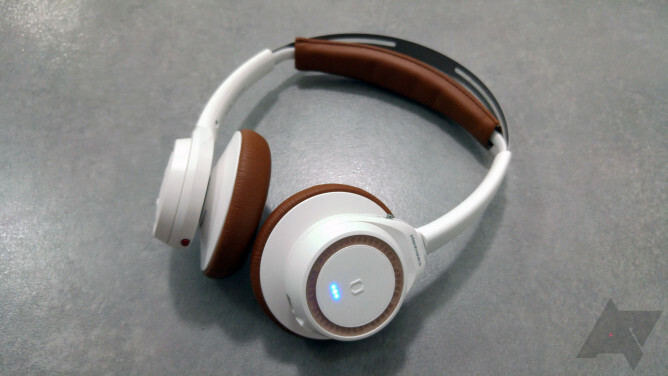 The earcups rotate 180 degrees, 90 in each direction from their regular position. This allows them to fold flat in any way, which is handy for storing them and more ergonomic when you take them off and wear them around your neck. The headband self-adjusts and is made of an outer flexible metallic part that can be extended to 10 different increments from each side, with a soft padded and very malleable internal band that retracts and adapts to your head size and shape. Most of the controls are on the left ear side, including a recessed Play/Pause button that you can easily feel for when you're wearing the headphones, and playback control buttons that skip songs on a single press, but fast forward or rewind on a long press. The volume dial rotates, and a simple flick will change it one step, but if you hold it, it'll jump several levels. That's handy because I can't imagine flicking the dial back and forth three or four times to significantly modify the volume. However, I'd have preferred regular buttons to control it instead of the rotating ring. The OpenMic button is on the bottom. 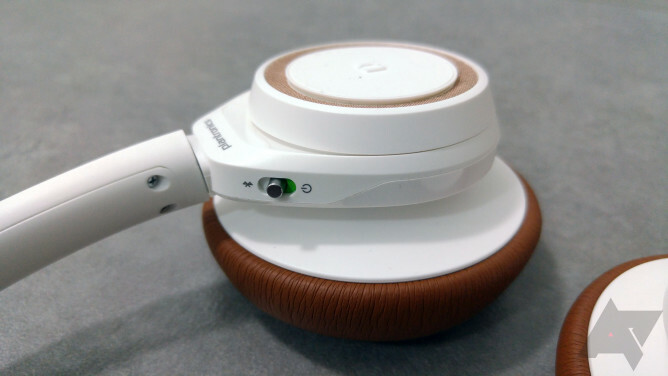 The right ear houses the MicroUSB and 3.5mm connectors, the Power button which doubles for pairing, and a big call button with hidden LED lights. Upon tapping-and-holding the call button, you activate Google Now and can ask questions, send commands, and do all the things you usually do with "OK Google." I wasn't expecting this to work, because my previous Plantronics headsets never seemed to trigger voice commands on my Android phones, but it does with the SENSE and that's a relief. It's especially useful on a headphone, since you may want to play a certain artist or song without having to fish for your phone, unlock it, then choose the music. And lastly, the sound quality is great. It's clear, crisp, even on high volumes, with rich but not too heavy bass. In few words, you should expect Plantronics-grade sound quality from these headphones: not exceptional, but excellent for their price range. 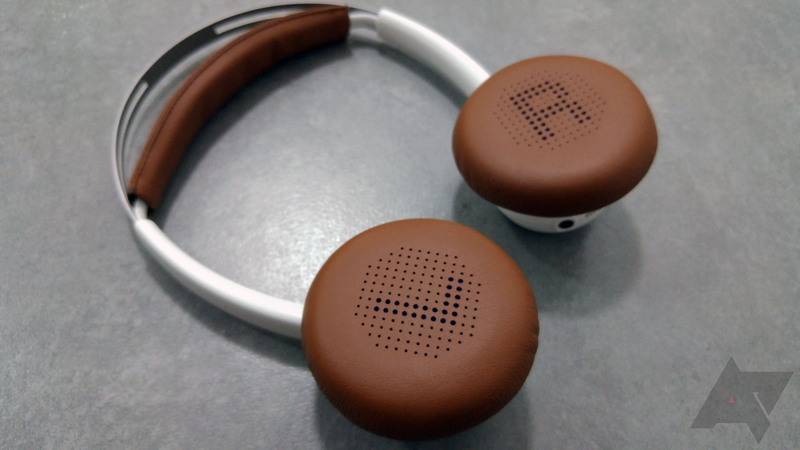 The BackBeat SENSE is available today in the US and will launch worldwide in September. It'll retail for $179.99 USD, €179.99 EUR, and £149.99 GBP, and come in two color variations: white/tan which you can see in the photos here, and black/espresso. 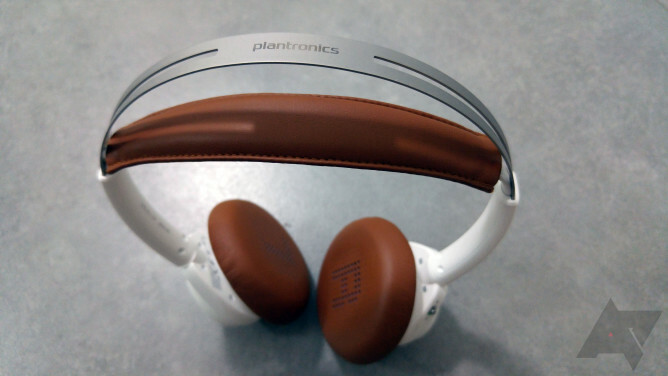 Santa Cruz, Calif. – July 22, 2015 – Plantronics (NYSE: PLT), a pioneer in audio and wearable technology, today unveiled the BackBeat SENSE: smart wireless headphones that redefine stereo headphone capabilities, comfort and audio excellence. Whether you want to get lost in a playlist, podcast, or movie, BackBeat SENSE combines barely-there lightweight materials, best-in-class Bluetooth battery life, smart sensors, understated style, and signature Plantronics audio. 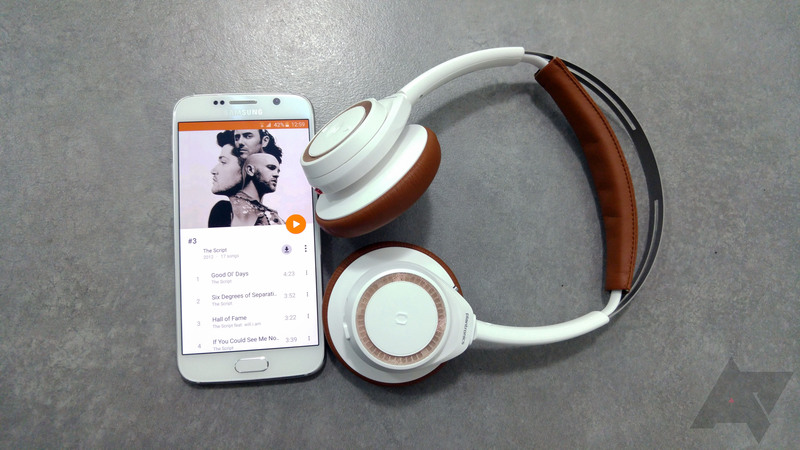 BackBeat SENSE is available today in the US and will be available worldwide in September 2015. What makes BackBeat SENSE so different? Built-in smart sensors automatically pause your music when you slip off the headphones, preserving battery life when they’re not being worn, then gently fading in your tunes when you put them back on. Intelligent pairing makes connecting and moving back and forth between devices fast and seamless, including pairing with two devices simultaneously. Whispered voice alerts provide important updates on battery life, connection status, and more. Centralizing the headphone controls in one earcup makes the headphones easier to use and more intuitive, and battery life gets a serious boost with the ability to stream music and media for up to 18 hours on a single charge. BackBeat SENSE also takes an innovative approach to design, ensuring all-day wearing comfort for everyone. 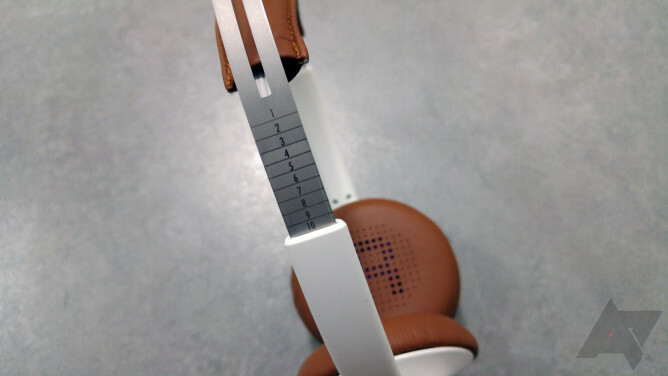 Its unique, patent-pending headband is designed to comfortably fit 99% of head sizes and evenly distribute the weight of the headphones, extending wear time by eliminating pressure that can cause fatigue and discomfort. At only 140g, about the same weight as a smartphone, BackBeat SENSE is approximately 50% lighter than most on-ear Bluetooth headphones available today.1 Pillow-soft memory foam ear pads conform to the shape of the listener’s ear, improving audio performance. The headphones’ compact form and fold-flat earcups make BackBeat SENSE comfortable and convenient to wear around the neck when not in use. Signature Plantronics audio and dynamic drivers create the optimal balance of rich bass, crisp highs, and natural midtones to let you enjoy your music to the full, and hear every detail in your media. Advanced Class 1 Bluetooth lets you control up to two connected smartphones or tablets from up to 330ft/100m2 away—the length of a football field. 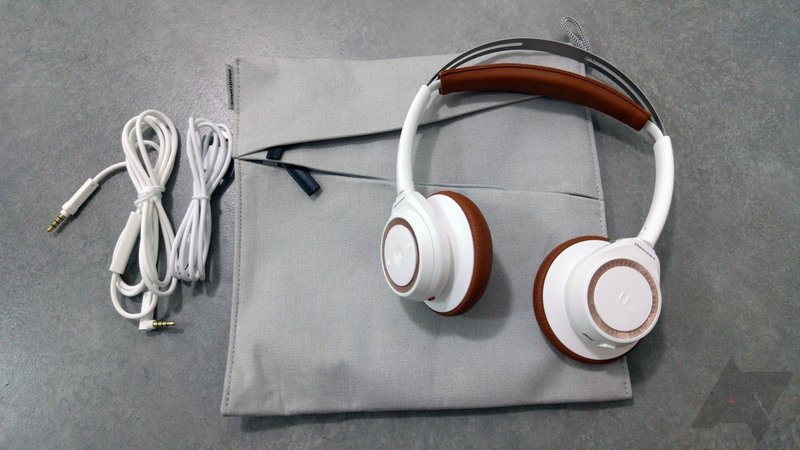 BackBeat SENSE is the newest member of the BackBeat family of wireless stereo products from Plantronics. Other BackBeat stereo Bluetooth headphones include the critically-acclaimed BackBeat PRO over-the-ear wireless headphones, featuring active noise cancellation, and a record-setting 24 hours of streaming; the BackBeat FIT sweatproof wireless headphones, which feature a unique, safety-oriented design and a stable fit that stays in place comfortably no matter how hard you work out; and the popular BackBeat GO 2 + Charging Case wireless earbuds that provide premium audio in an incredibly small and light form factor. BackBeat PRO, BackBeat GO 2 + Charging Case, and BackBeat FIT are currently available at select retailers. 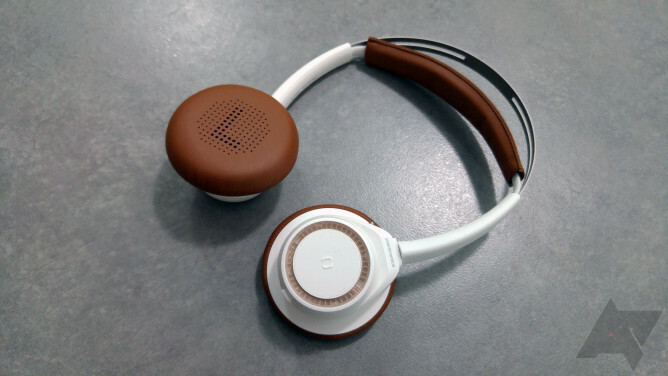 BackBeat SENSE will be available in two styles—Black/Espresso and White/Tan—and will be immediately available at authorized Plantronics retailers in the US, including Plantronics.com and T-Mobile. 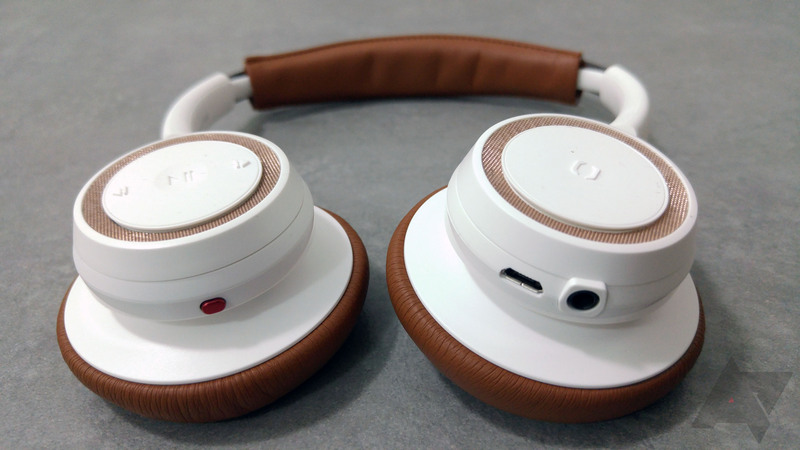 BackBeat SENSE will be available worldwide in September. The MSRP for BackBeat SENSE is $179.99 USD, €179.99 EUR, and £149.99 GBP. For more information, please visit www.plantronics.com. 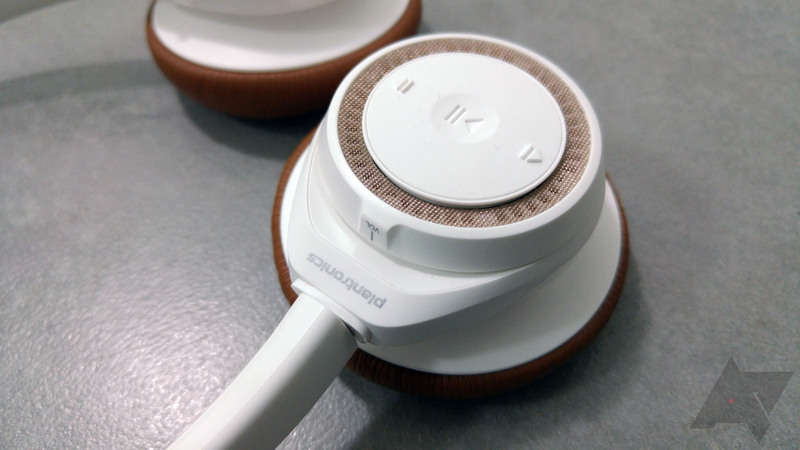 1 – Internal testing has shown BackBeat SENSE weighs at least 50% less than a comprehensive list of competitive on-ear Bluetooth headphones.